JOHN CHAPLIN, a features sub on the Daily Mirror for many years, and a Saturday casual on the Sunday Mirror, died on March 16/17 (2019.) He was 85 and had been suffering from cancer for some years. His funeral is at 2pm on Wednesday, April 10 at Peterborough crematorium, Mowbray Road, North Bretton, Peterborough, PE6 7JE. John was born in Walsall, in the West Midlands, and worked on the Wolverhampton Express & Star before moving to the Mirror in London. He and his widow Anna – who have three sons, Christopher, Paul, and Jeremy – have been living in Stamford, Lincolnshire, since their return from Spain. John became a speedway fan when his mum, Doris, took him to Birmingham Brummies when he was twelve years old. 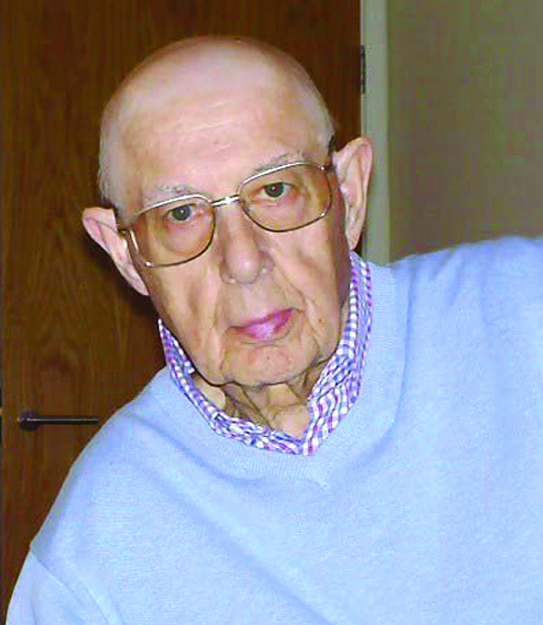 He covered the sport for more than 60 years, as a TV commentator in the Midlands, as a writer for the Speedway Star, and as editor of Vintage Speedway magazine. He aslo wrote 14 books on the sport.